Israel says its jets were not to blame for the downing of the Russian Il-20 during an air raid in Syria, and that Moscow has been presented with “thorough” evidence. This conflicts with a Russian military timeline of the incident. “The IAF (Israeli Air Force) did not hide behind any aircraft and… the Israeli aircraft were in Israeli airspace at the time of the downing of the Russian plane,” the IDF tweeted on Sunday. 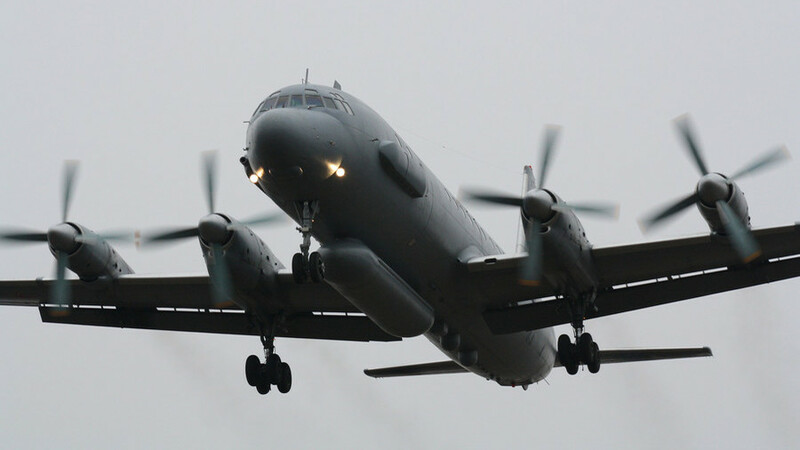 The deconfliction mechanism operated in the relevant timeframe (as it has been operating over the last two and a half years); the IAF did not hide behind any aircraft and that the Israeli aircraft were in Israeli airspace at the time of the downing of the Russian plane. “The safety and wellbeing of the Russian troops who operate in Syria are a focal component in every approval of any activity by senior officials in the IDF and in Israel,” it added. The IDF again squarely laid responsibility for the incident on Syria and its ally Iran. The “severe and tragic” incident has proven that the “use of advanced weapons by irresponsible entities significantly endangers the area,” it said. The statement said Israel will continue to use its “lethal and accurate weapons” to prevent Iran from establishing a permanent presence in Syria. The previously undisclosed radar data and communications showed that the plane was shot down by Syrian air-defense units, while an Israeli F-16 jet was effectively using it as cover during the attack. “The military leadership of Israel either has no appreciation for the level of relations with Russia, or has no control over individual commands or commanding officers who understood that their actions would lead to tragedy,” the Defense Ministry said. Moscow also stated that it’s in possession of other “irrefutable data” that supports materials presented at the Sunday briefing and proves that Israel was responsible.